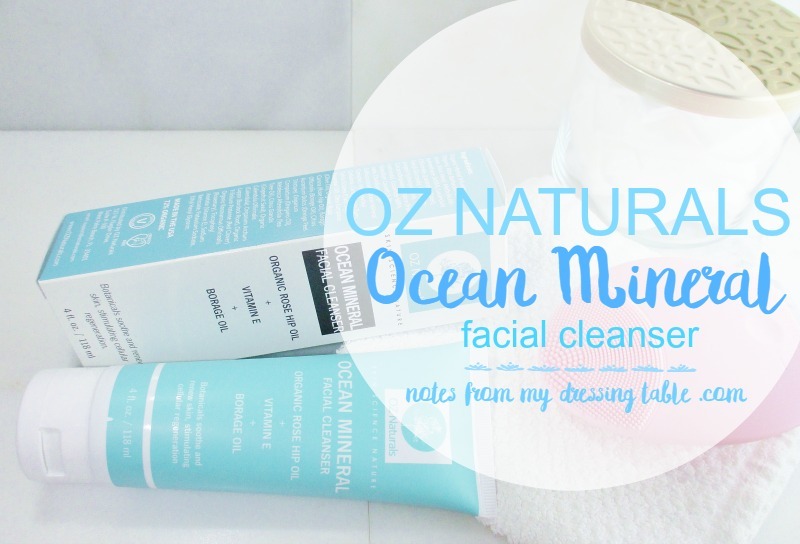 OZ Naturals Ocean Minerals Facial Cleanser, formulated with Ocean Minerals, Rosehip Oil and Vitamin E is the perfect solution for skin that requires a steep clean. This foaming, unscented clear gel dives deep, thoroughly powering away makeup, dirt and oil, leaving the complexion breathtakingly clean and refreshed. This vegan, cruelty free cleanser is, in my opinion, best suited to oily to normal skin types. My very dry skin, while sparkling clean, also felt stripped, overwrought and crying for moisture. I would have adored this cleanser when I was younger and had oily/combo skin. Now, it's just a bit much. I passed this on to a family member with combo skin and she is loving it. 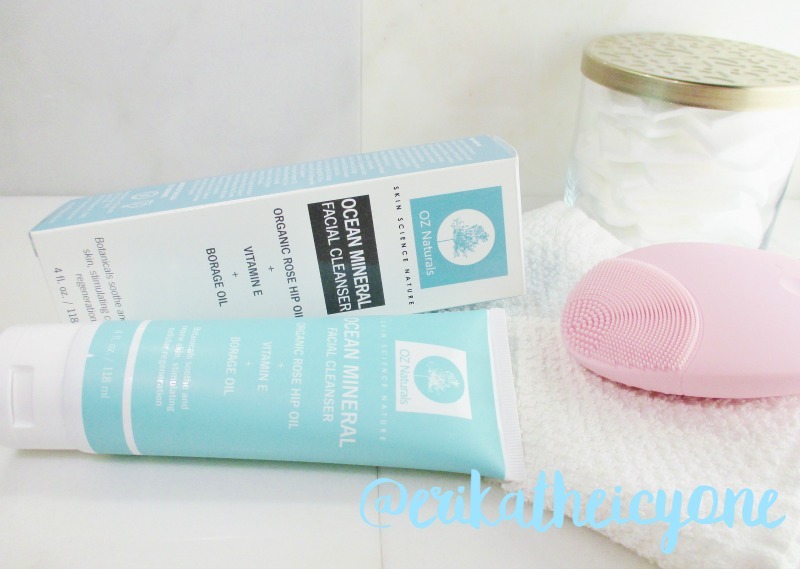 If you have oily to normal skin that loves a deep, refreshing clean, give OZ Naturals Ocean Mineral Facial Cleanser a try. I think that you'll like it. Are you a fan of affordable, efficacious skin care? Have you tried this cleanser or other OZ naturals skin care?